For many tourists who frequent Portugal, the city of Faro is merely the location of their arrival airport and the base from which to begin their luxury Algarve holiday. However, unbeknownst to them (and to their disadvantage) are the cultural offerings and rich heritage this beguiling city has to offer. Away from the popular holiday resorts that dot the Algarve coast and an inland characterised by the lush playing greens of golf courses there are a range of attractions and activities just waiting to be discovered. Faro may be smaller in stature than some of its Portuguese counterparts but what it lacks in size it makes up for in history; one that stretches back to prehistoric times. To visit Faro can be likened to journeying through time, as structures and artefacts dating back over two thousand years, originating with the Roman and Moorish inhabitants, have been expertly preserved and maintained. It was during these two occupations that the city’s distinctive character and architecture owes itself, beginning with the Romans who raised the city into a major fishing port, before being held in the stranglehold of the Moorish up until the Christian re-conquest. 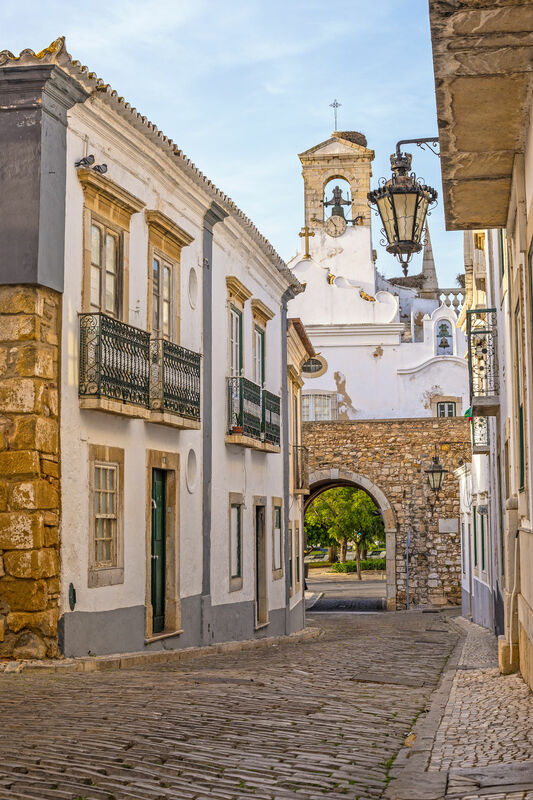 Today, this history is played out in the theatre that is Faro’s Old Town with its meandering narrow, cobbled streets that lead off in almost every direction and its baroque period properties make it the perfect spot to begin your journeying into Faro’s past. 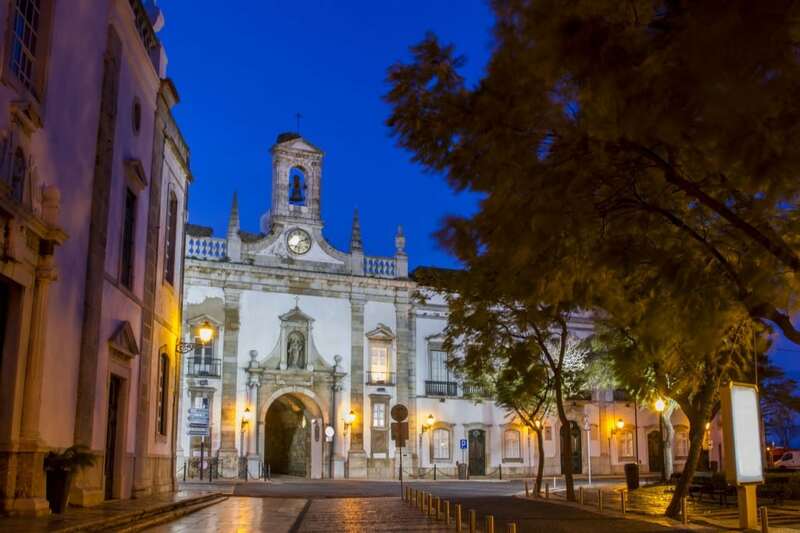 Upon entering the oldest ward of the Old Town, or Arco da Porta Nova as it is known, the cobbled streets converge in an historic centre at Largo da Sé, complete with a town hall, Bishop’s Palace and the ancient Faro Cathedral. The latter being a must see on any sightseeing itinerary. The cathedral itself was erected on the site of a former Roman forum, turned mosque, uniting a tasteful mix of architectural styles – typifying Faro’s history in a single glance. Be sure (and sure footed) to climb the cathedral’s tower for spectacular panoramic views of Faro and beyond. Next up is the wonderful Museu Municipal de Faro. 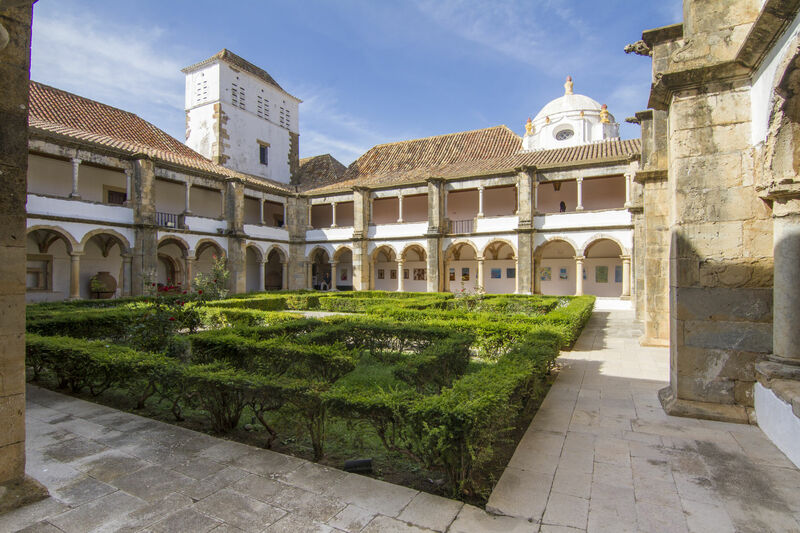 The once sixteenth century convent is particularly attractive and is one of the finest monastic cloisters in the whole of Portugal. Here visitors can view a thirty-foot section of mosaic floor dating to the Roman times, one of the largest examples to be unearthed in any of the Roman Empire’s northern territories. There are a number of other Roman relics of statues, as well as later Moorish additions including a number of elegant Moorish lamps and paintings originating from the Baroque and Renaissance. Your next port of call should be the Maritime Museum. 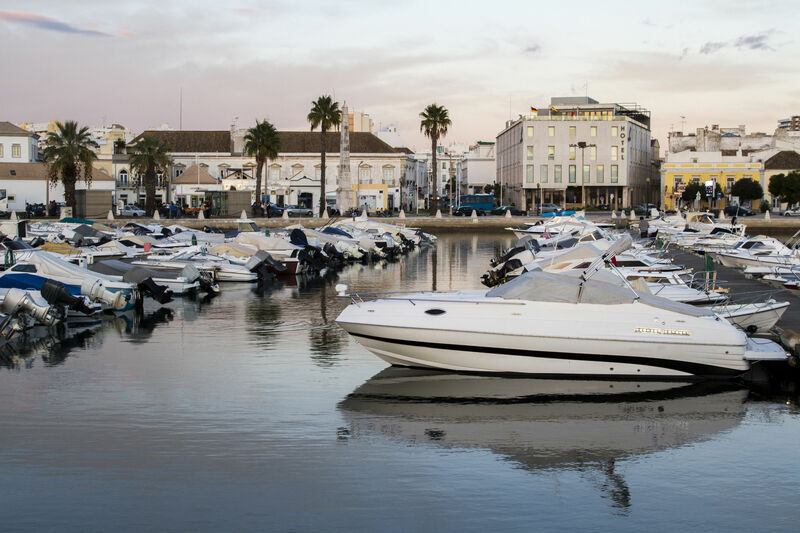 The museum is idyllically situated on the waterfront of the Capitania de Port de Faro harbour among the pleasant cafes, contemporary bars and of course the lavish recreational yachts. Here, Faro’s rich maritime traditions are well documented, providing an intriguing insight into the local fishing techniques of a bygone era, authentic maritime memorabilia including model replicas of sail boats and naval ships, as well as curiosities salvaged from the ocean. Notably, entry is free and can be comfortably explored at a leisurely pace in an afternoon. For those with a taste of the macabre and the gruesome, then there is no greater attraction than the unnervingly named Chapel of Bones, or Igreja do Carmo as the locals know it. As you can no doubt deduce, what separates this chapel from others is its collection of bones. 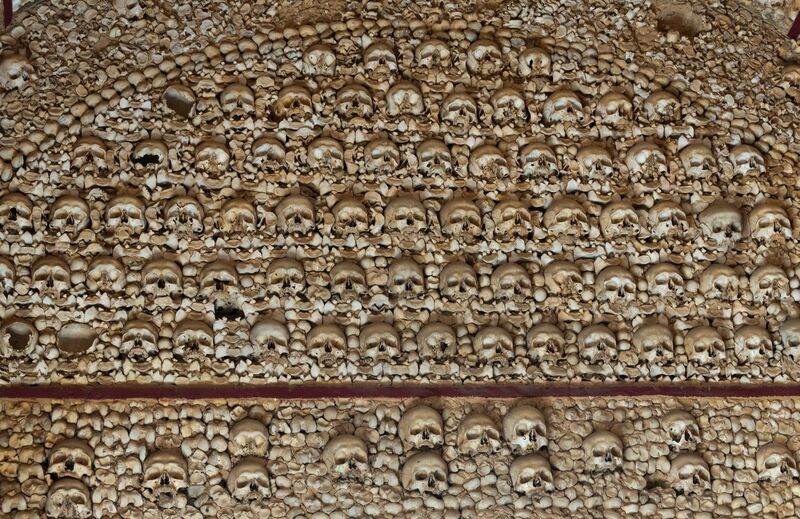 Similarly to the catacombs of Paris, the chapel is lined with carefully arranged rows of bones interspersed with the occasional skull. The chapel became this extraordinary exhibition of the macabre, after the decision of the then Carmelite monks to intern the bones which had become displaced after the construction of the chapel in 1816. 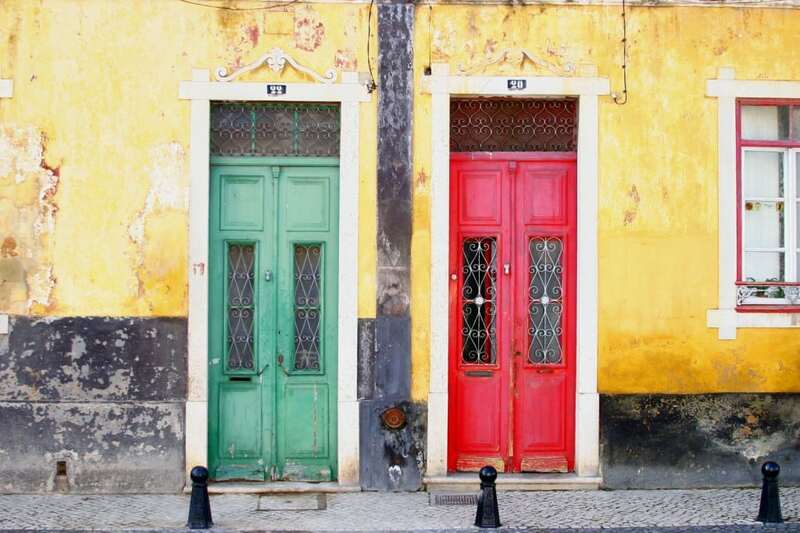 As anyone who has visited Portugal during a national holiday or seasonal festival will tell you, Portugal takes its celebrations very seriously, and Faro is no exception. Indeed, Faro is one of the finest destinations in the country in which to enjoy such celebrations. First on the calendar (and arguably one of the best) is Carnival. Carnival is usually held between mid-February and mid-March as dictated by the lunar calendar and continues for as long as a week. This week is characterised as being a motorcade of colourful parades, extravagant celebrations and an all-round Mardi Gras, leading up to the Easter holiday of Shrove Tuesday. The origins of this festival be traced back to the earlier Roman festival of Baccahanlia, a festival which marked one final fling of hedonism and indulgence before the time of fasting associated with Lent. The holiday of Easter is one that never fails to be warmly embraced by the Portuguese and the same can be said of the Algarve and its capital Faro. The Folar Fair in particular is most popular in Faro and across the Algarve, it is observed with street music and entertainment whilst visitors have the privilege of being able to sample traditional ‘folar’ Easter cakes which come complete with a hard-boiled egg, fully shelled, balancing on top. In the neighbouring town of Tavira, one can witness the triumphal procession on Palm Sunday, a tradition dating back to the eighteenth century when it was introduced by local monks. For those looking for luxury Algarve hotels look no further than the Hotel Quinta Do Lago. Not only is the hotel ideally situated for excursions into Faro, but is idyllically located among two thousand acres of rolling hills and pine woodlands, whilst being in easy reach of some terrific golf courses. Where else could you so perfectly divide your time between cultural excursions into Faro, recline by a pool surrounded by unspoilt countryside and be only minutes away from numerous golf courses? I’ll let you answer that. For more inspiration on where to stay visit our post on the best 5 star spa hotels in the Algarve.